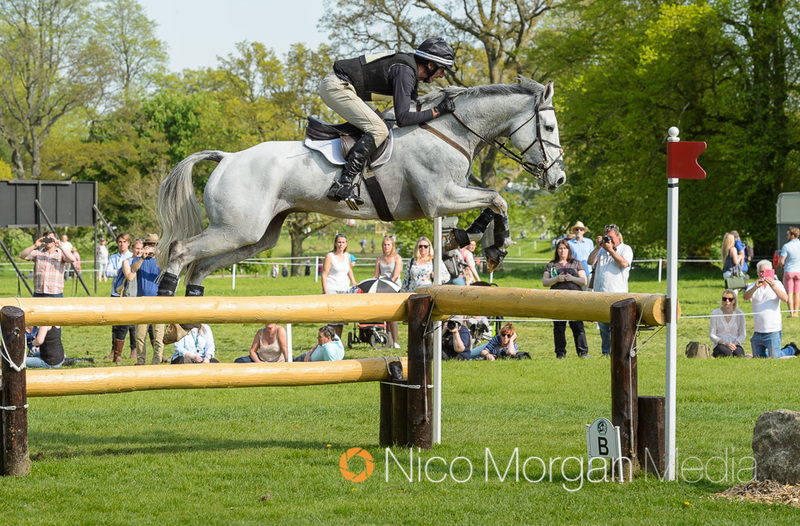 Crowds flocked to The Mitsubishi Motors Badminton Horse Trials to witness an action packed day full of brilliant sport in spectacular weather. 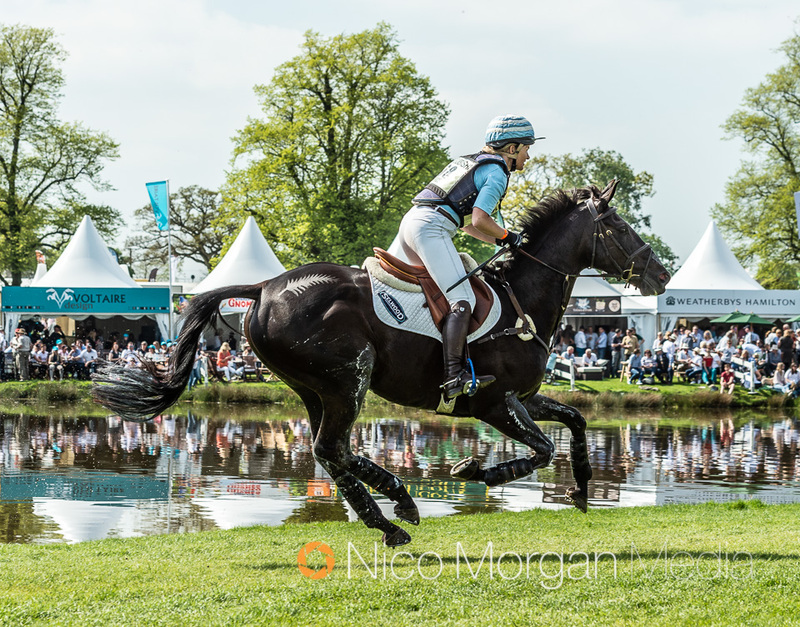 It was a nail biting finish right to the end, with dressage leader Oliver Townend and Ballaghmor Class slipping into second just behind Jonelle Price and Classic Moet. After riding the fastest ride of the day with just 0.4 time penalties on the feisty little mare Classic Moet, Jonelle jumped up the leaderboard from 22nd place to take the lead on a score of 28.0 just ahead of Oliver Townend and Ballaghmor Class who finished on the same score but further from the optimum time. 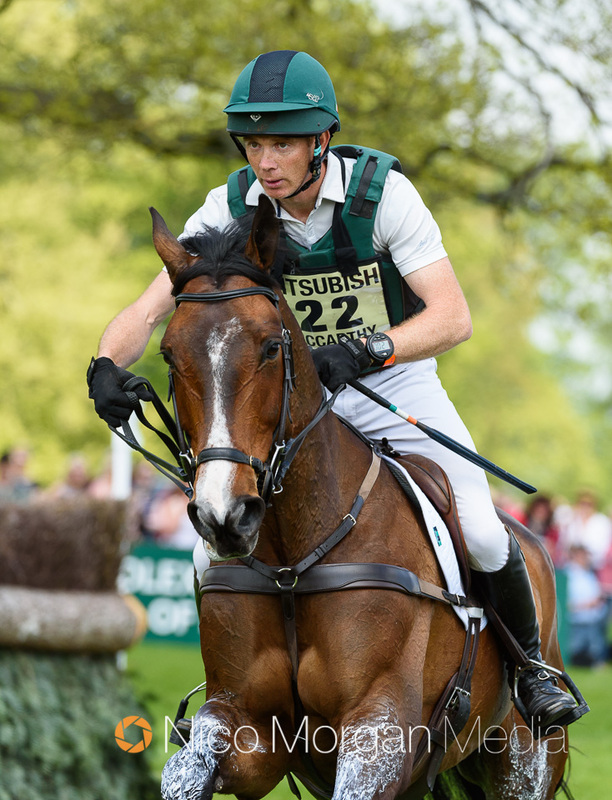 The Rolex Grand Slam is still very much in grasp for him also sitting in 5th on Cooley SRS. Rosalind Canter and Allstar B dug deep and put in another classy performance to come home with just 6.4 time penalties to maintain their 3rd position on a score of 30.3. 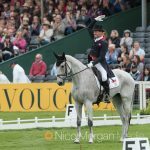 With an exceptionally good show jumping record they are very much in the mix to lift the title tomorrow. 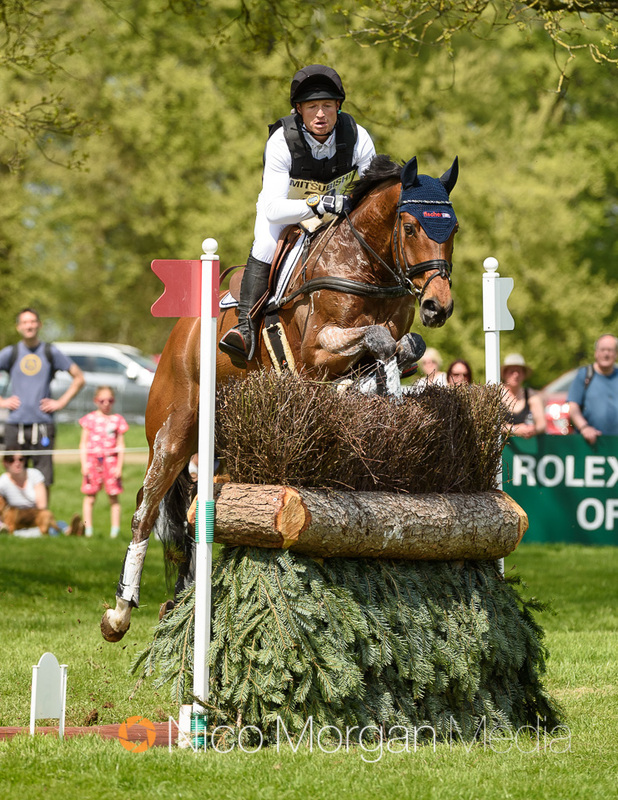 Michael Jung and La Biosthetique-Sam FBW yet again showed why they have so many accolades to their name with a fabulous round albeit a hairy moment at the Outlander PHEV Mound to move up to 4th with just 6 time penalties to finish on a score of 30.7. The legend himself Sir Mark Todd has secured a top 10 position on both of his rides, Leonidas (10th) and Kiltubrid Rhapsody (6th). Another rider to have two fabulous rides across the country was Gemma Tattersall. 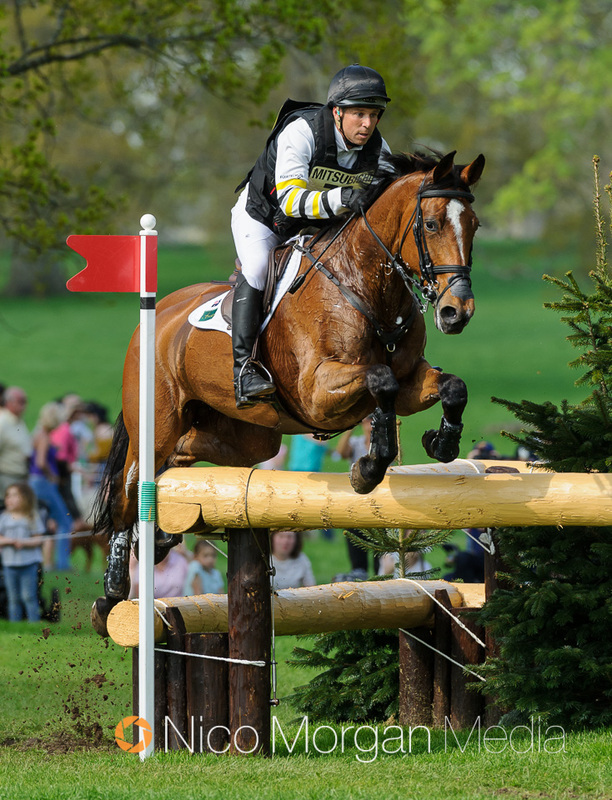 With the second fastest round of the day on the cross-country machine Arctic Soul, they rocketed from 35th to 8th heading into the show jumping phase on 35.2. 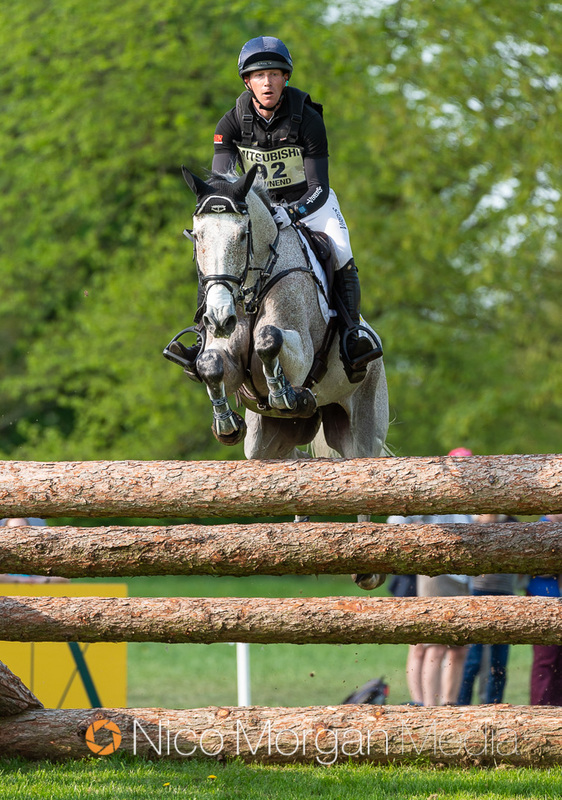 Gemma also had a steady confidence giving clear round on Pamero 4, who was stepping up to this level. Padraig McCarthy and Mr Chunky posted the round of the day with an absolutely fantastic clear with 6.4 time penalties to move up from 26th to 9th. 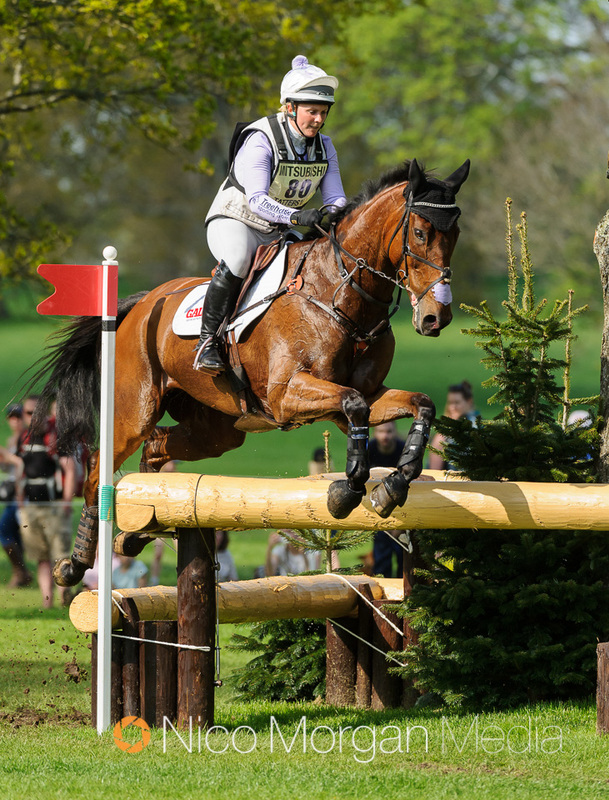 Eric Winter’s course certainly didn’t disappoint and provided a true test of horsemanship. 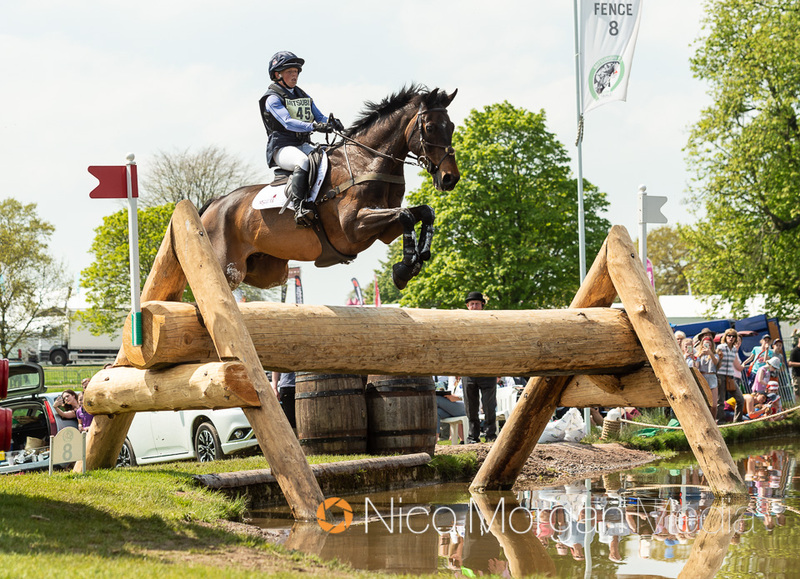 No rider managed to get inside the time and leading combinations came unstuck at various different fences around the course. 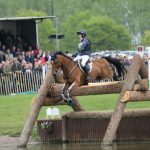 Piggy French and Vanir Kamira were having a great round until the mare misread the B element at the Hildon Water Pond resulting in an early ducking. 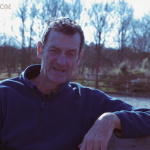 A heartfelt disappointment for Jonty Evans and Cooley Rorkes Drift who came unstuck at the parallel coming out of the Eclipse Cross Pond. 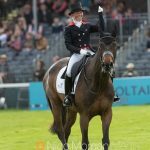 Both Pippa Funnell and William Fox-Pitt who both posted top dressage scores also retired after having frustrating runouts. The young guns certainly impressed around a tough track, with the likes of Imogen Gloag, Will Furlong and Alicia Hawker completing on their first attempts. Tomorrow is guaranteed to be an exciting day with just 8 penalties separating the top 10. Find out how to watch all the action unfold HERE! 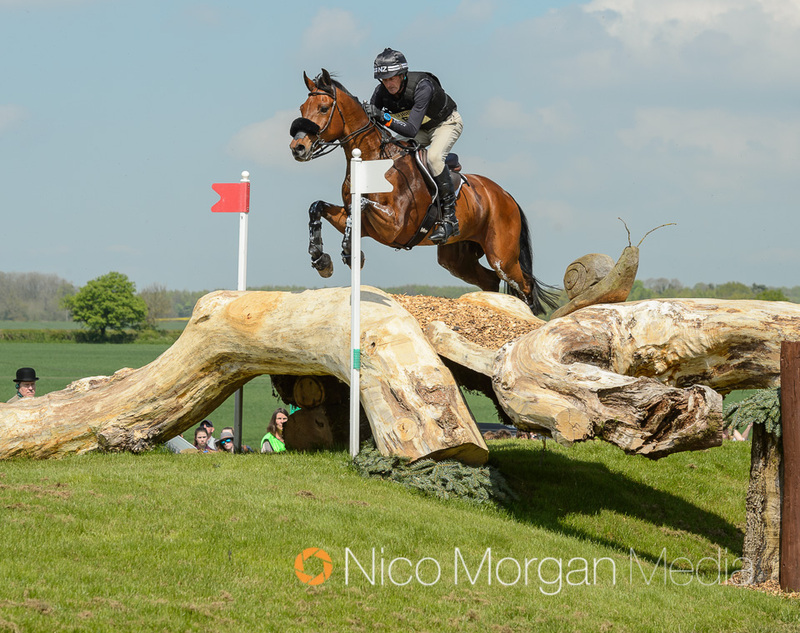 Huge thanks to Nico Morgan Media for the photos.